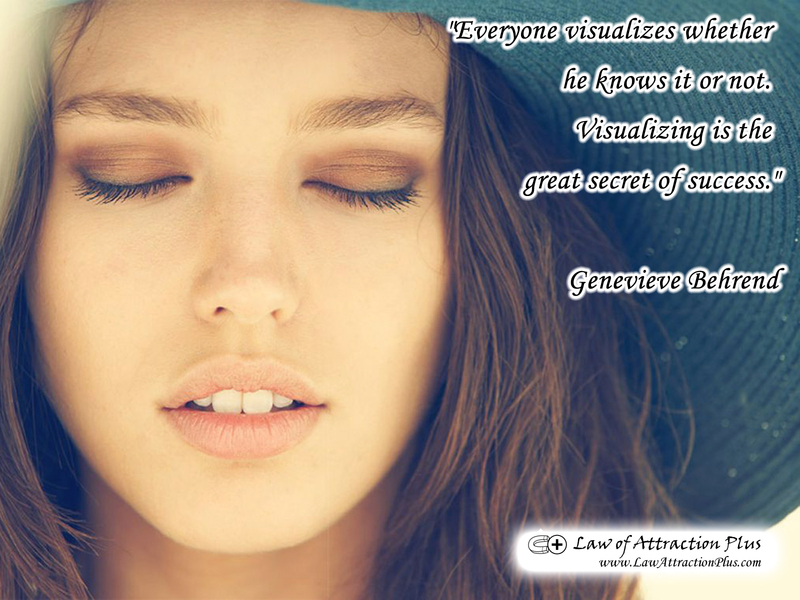 "Everyone visualizes whether he knows it or not. Visualizing is the great secret of success." Genevieve Behrend (Wallpaper + Quote) | Law of Attraction Plus: The Secret revealed!